The July Dun is as its name implies at its best in mid summer when the pale wateries are active. It is a good imitation of small, nimble and sprightly nymph duns that rushe around weeds and reeds. Hackle : Blue dun hen. 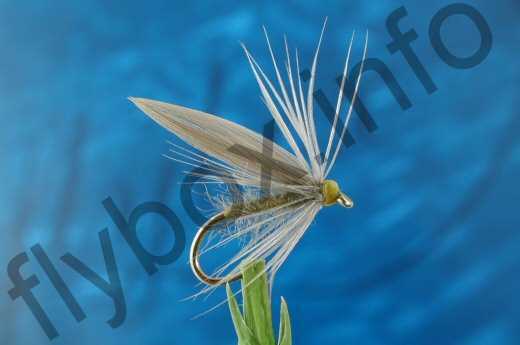 Currently there are no comments about the July Dun fly pattern from other fly fishermen yet.